"[Drugs are] like domestic violence. It’s not going to go away," says New Mexico District Attorney Kari Brandenburg. "All we can do is the best that we can do one day at a time." 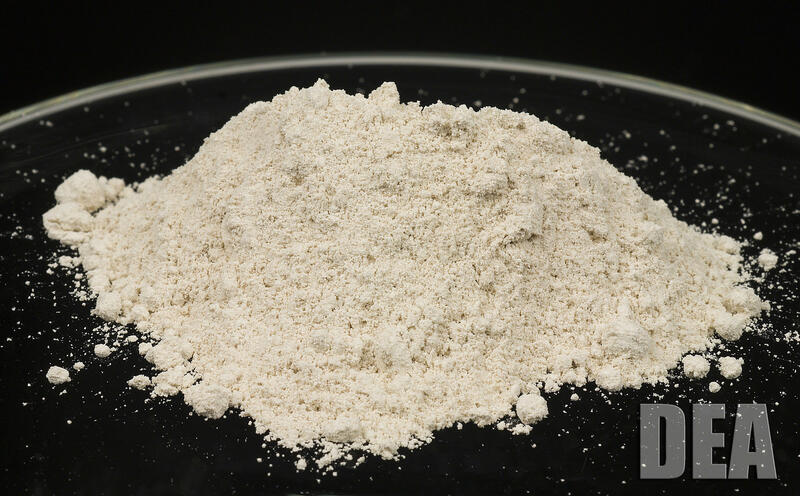 Brandenburg said that since meth began being manufactured in Mexico, meth busts have dropped. However, regardless of the drug, Brandenburg said the war to stop their trafficking and use has been unsuccessful and that it may be time to re-assess the war on drugs. New Mexico still holds the top spot for the number of drug overdoses in the nation. 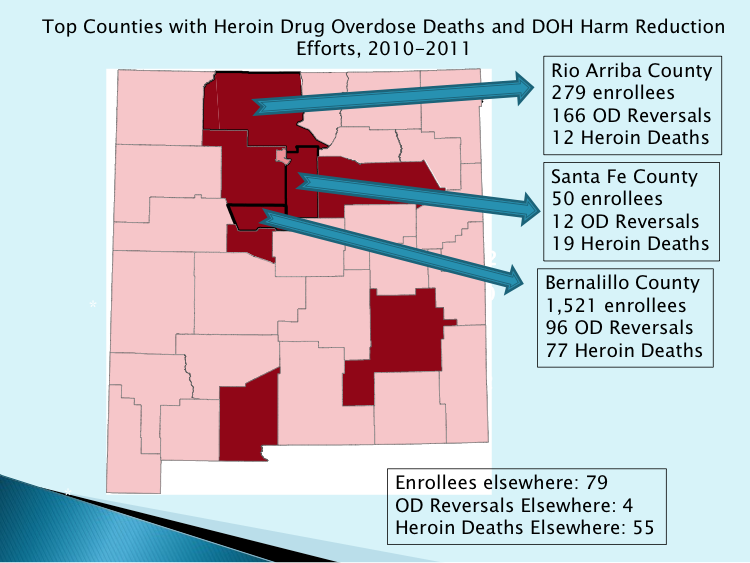 The New Mexico Department of Health reports that the distribution of Narcan is yielding promising results. Often distributed through syringe exchange programs, Narcan works by causing the body to begin immediate withdrawal from heroin or prescription opioids, essentially reversing an overdose.